The Magnum Classic Wide Boots are built for speed and comfort with a traditional look, the ultra-lightweight Magnum Classic features the original tired and tested technology and design. 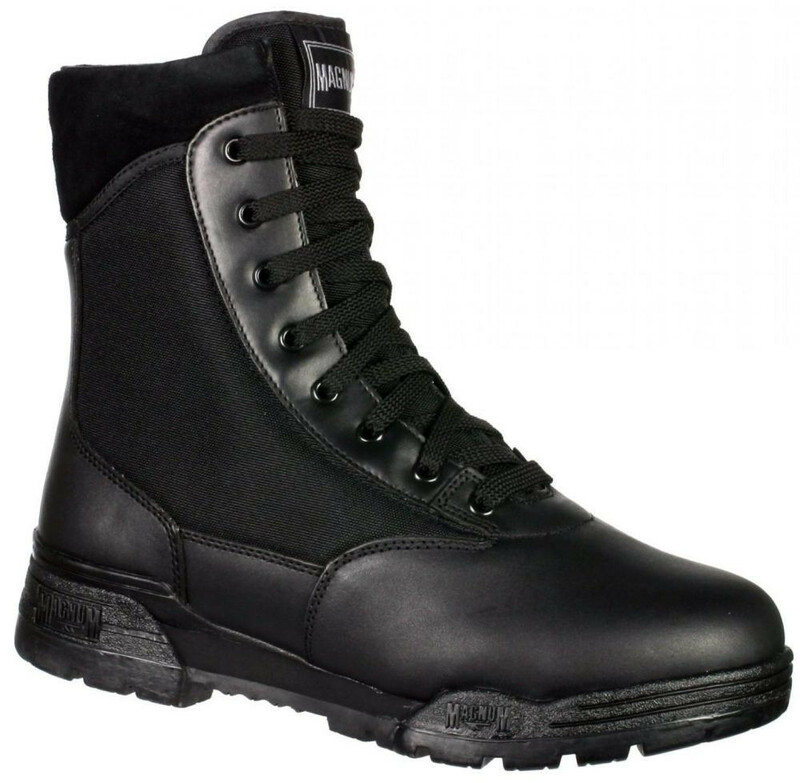 Uniform footwear that is worn in today’s demanding work environment must provide a high level of protection - but never compromise in comfort and durability for long periods of time. The Classic boasts features like a full-grain leather upper with hardwearing breathable mesh panels, durable (rustproof) hardware, a padded collar for added comfort and a fast wicking lining for moisture management and comfort. The EVA midsole adds extra comfort and energy absorption. 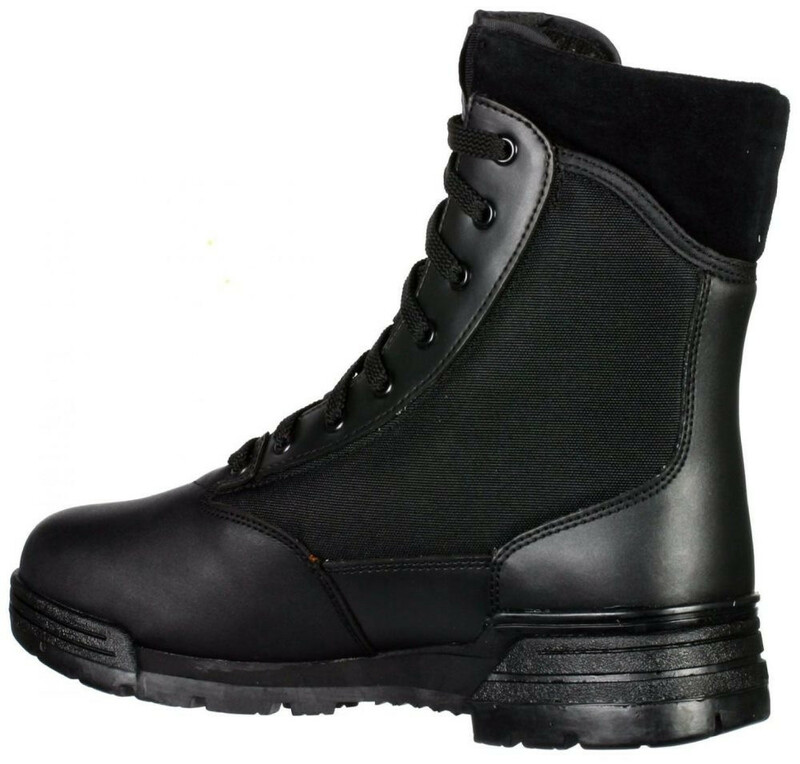 The carbon rubber outsole provides grip and durability - this is the ultimate uniform boot built on the finest Magnum traditions of light-weight and comfort.